The days and weeks leading up to a new school year are exciting. Teachers return energized, refreshed and ready to tackle another year. 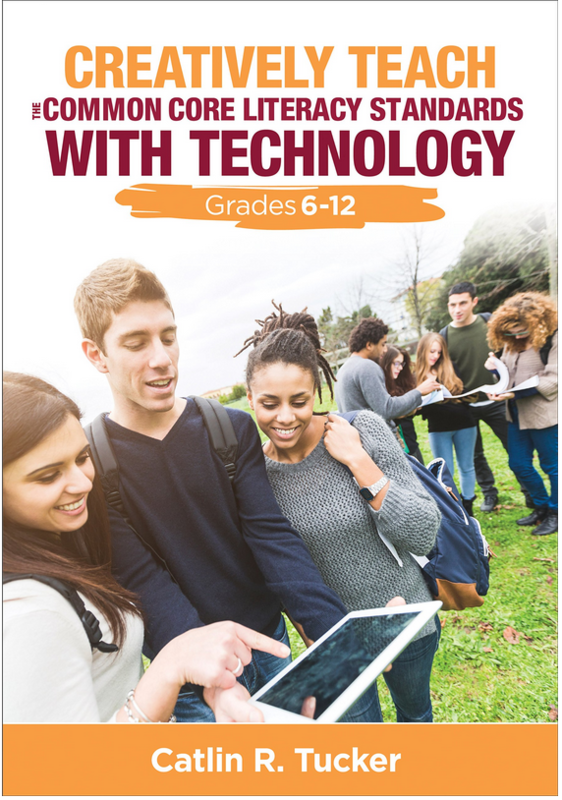 To capitalize on this energy, most school districts organize mandatory professional development opportunities for teachers designed to teach them a new teaching strategy or introduce them to a new piece of technology. I’ve spent the better part of the summer traveling around the country leading professional development for educators as they prepare for another year. I love working with teachers, but I wonder how much of the work I do in a single day training translates into real change. I see my role at these professional development events serving as a “spark” designed to ignite interest and generate excitement about blended learning. 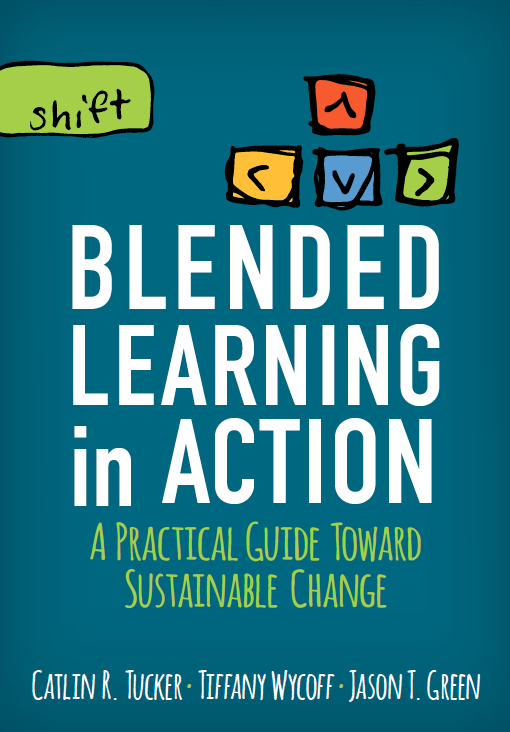 As the spark, I explain the WHY behind blended learning. 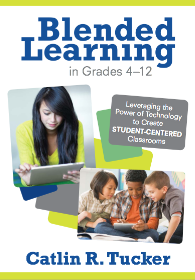 I want teachers to understand the purpose of this shift from traditional teaching models to blended learning models. I share concrete strategies and examples from my work with students, so the transition is easier to conceptualize. I hope to pique their interest in the possibilities of weaving together online and offline. I fear that many schools and districts have not invested in building a professional learning infrastructure to nurture the spark created during stand-alone professional development days. Instead, in many cases, teachers are left to tackle implementation alone. Without support, it is easy to abandon a new teaching technique, strategy, or technology tool. Teachers would benefit from working directly with a coach who can support them from goal setting and lesson design through implementation and reflection. 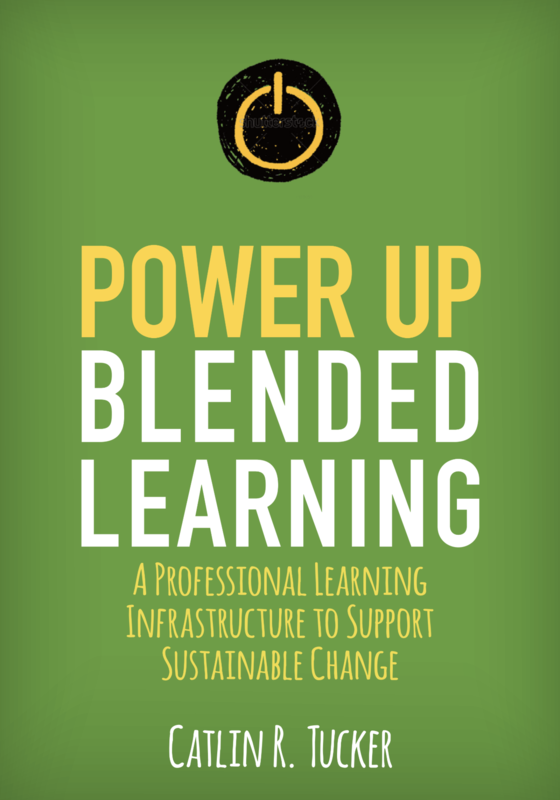 In my newest book, Power Up Blended Learning: A Professional Learning Infrastructure to Support Sustainable Change, I share the blended learning coaching cycle I use with the teachers I coach. 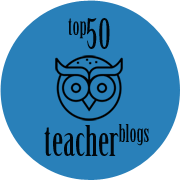 My goal is to demystify the process of working with teachers on this transition. I also want to inspire coaches that feel overwhelmed by the sheer number of teachers they have been tasked with supporting. In the book, I encourage them to “start small” and begin 1:1 coaching with teacher trailblazers who can lead the charge. Then those classrooms can become open spaces where other teachers, who may be more hesitant or nervous about this transition, can go to see blended learning in action! Once those teacher trailblazers are blending, coaches can scoop up the next group of teachers. Like all of my previous books, the goal is to provide concrete strategies and resources. In this case, the audience is school leadership and coaches. This book presents a three-part strategy–spark, 1:1 coaching, and professional learning communities–that schools looking to drive real change can use to weave learning into the fabric of their schools. That said, inspiring educators to change their teaching practices and reimagine learning in their classrooms is not an easy feat. It takes time, energy, and resources. School committed to change must be willing to invest as much in building a professional learning infrastructure as they invest in the devices, hardware, and the wifi network. That is the only way that the financial investment in technology will yield transformative results in classrooms. Ultimately, the success of blended learning hinges on the teachers’ ability to skillfully select the blended learning model and technology tools that meet specific learning objectives. This book is focused on how districts, schools, and leaders can build a robust and sustainable professional learning infrastructure to support teachers as they shift to blended learning. Is this book going to be available in the iBooks Store? No, there is a Kindle version but that is usually released a couple of weeks after the actual book is available in print.